Big news! 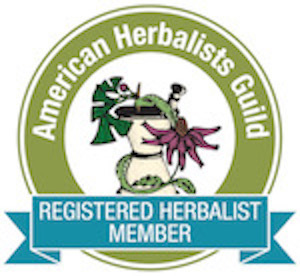 I’m honored to announce my acceptance into the American Herbalists Guild as a peer-reviewed Registered Herbalist, the highest level of credentialing available to herbalists in the US. 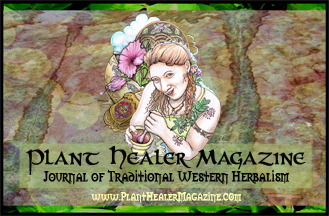 I look forward to participating in all the opportunities for professional development afforded by this honor, as well as expanding clinical hours for long-distance clients, and continuing to offer the usual courses and apprentice programs through the Old Ways Herbal School of Plant Medicine. 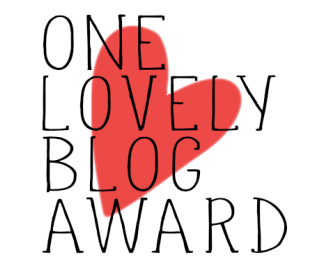 Categories: News | Tags: american herbalist guild, clinical herbalism, rh (ahg), vermont herbalist | Permalink.